For applications that call for extremely large ratios, and low output speeds; the Genat and Wood™ dual gearboxes are able to provide an answer. 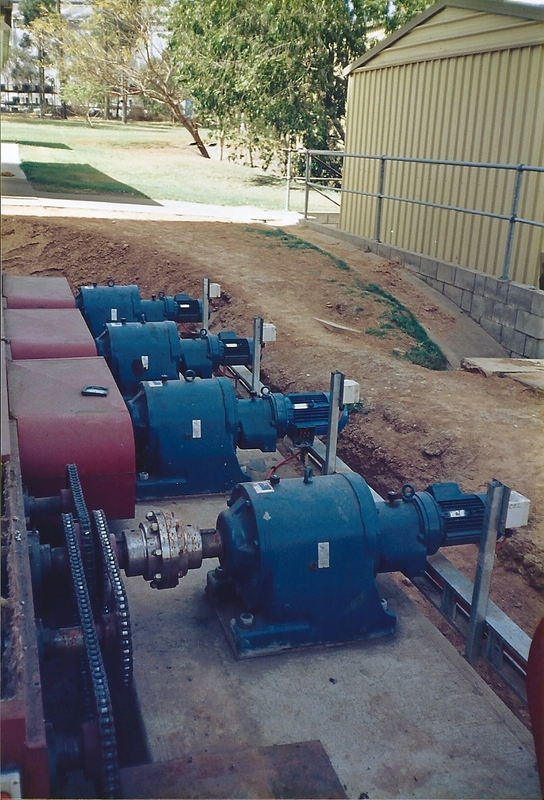 The Genat and Wood range of industrial dual gearboxes is known for it’s long service life and robust service factors leading to excellent power density. As a result, comparing with other gearheads out there, there is little comparison. Therefore, Amiga Engineering Pty Ltd can outperform many reputable companies with our overhung loads and service factors. Try our new product finder tool or contact us.